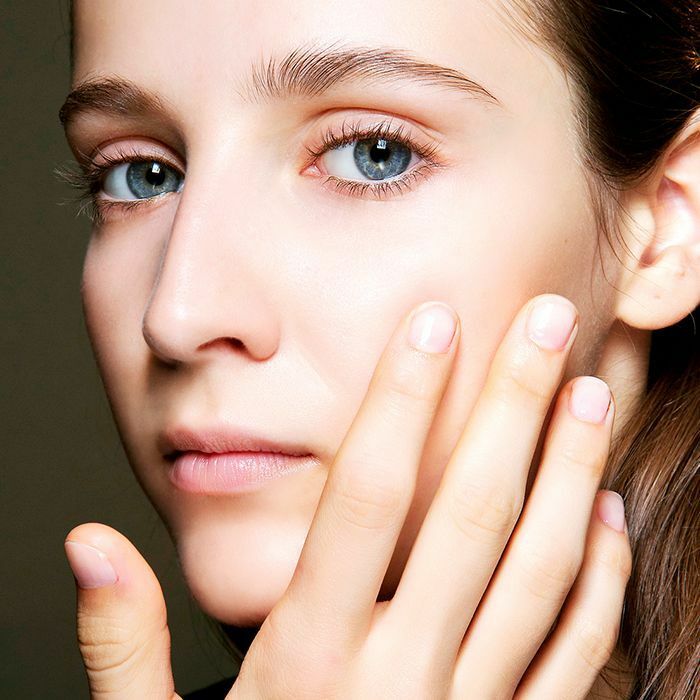 By now we all know to use eye cream, gels, or oils to curb the effects of the environment and natural aging, but there’s still a significant debate out there about how exactly we should be applying these formulas to ensure they're most effective. We chatted with Jessica Weiser, MD, a board-certified dermatologist at the New York Dermatology Group and fellow of the American Academy of Dermatology, the American Society for Dermatologic Surgery, and the American Society of Laser Medicine and Surgery, to find out her take on proper application. 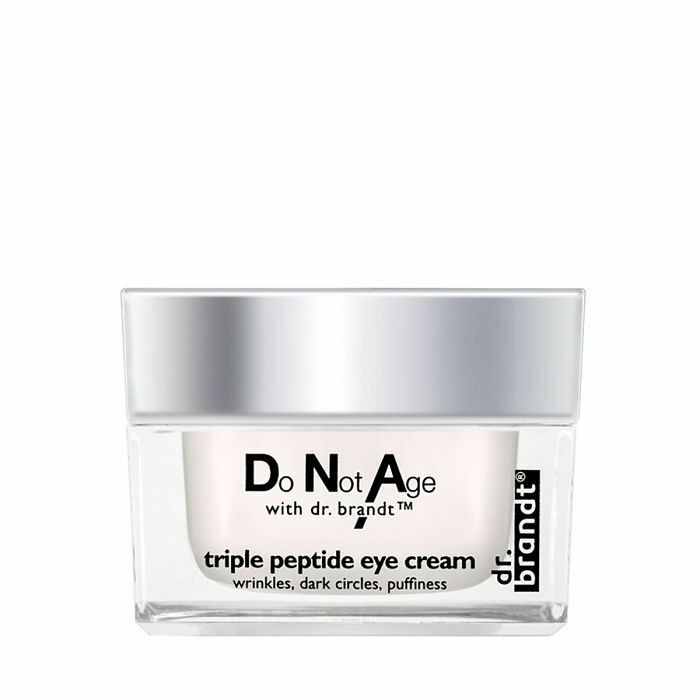 According to Weiser, “Eye cream should be applied by gently tapping the cream onto the lower eyelid skin starting at the inner corner and moving outward around the crow's feet.” Be sure to avoid the upper eyelid. Weiser warns that rubbing or squeezing the skin can have unsightly permanent effects like stretching, distortion, and other visual damage. No thank you. As beauty editors, we love to double down and use a super-hydrating formula at night that takes longer to absorb while sticking to a cooling gel formula in the morning. Keep scrolling to shop our favorite eye treatments for day or night! This formula is tough but is a relatively pure formula compared to a lot of options out there—no parabens, no sulfates. D.N.A. reduces puffiness and fades dark circles while diminishing the appearance of lines. 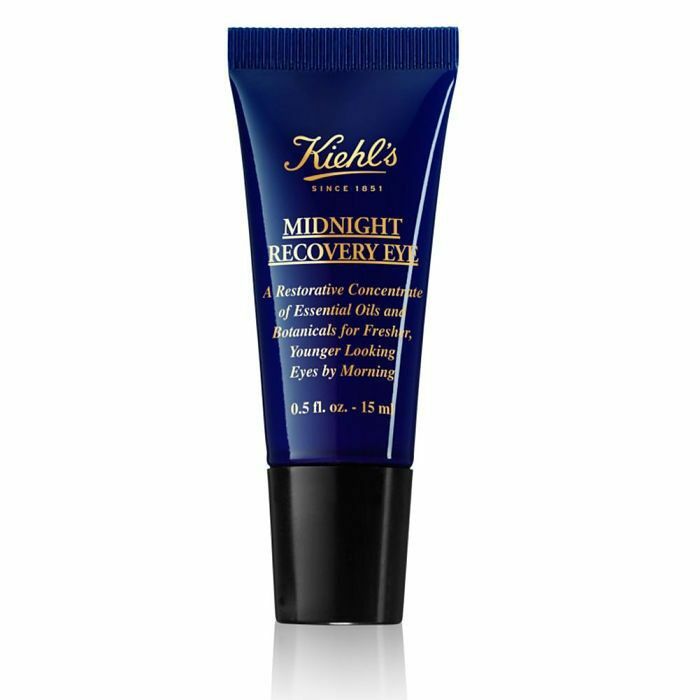 We cannot say enough great things about Kiehl’s Midnight Recovery formulas, and its eye concentrate is no exception. You'll wake up to drastically improved skin. Sometimes we even lather on some Kiehl's Creamy Eye Treatment with Avocado ($47) once the midnight serum is absorbed. 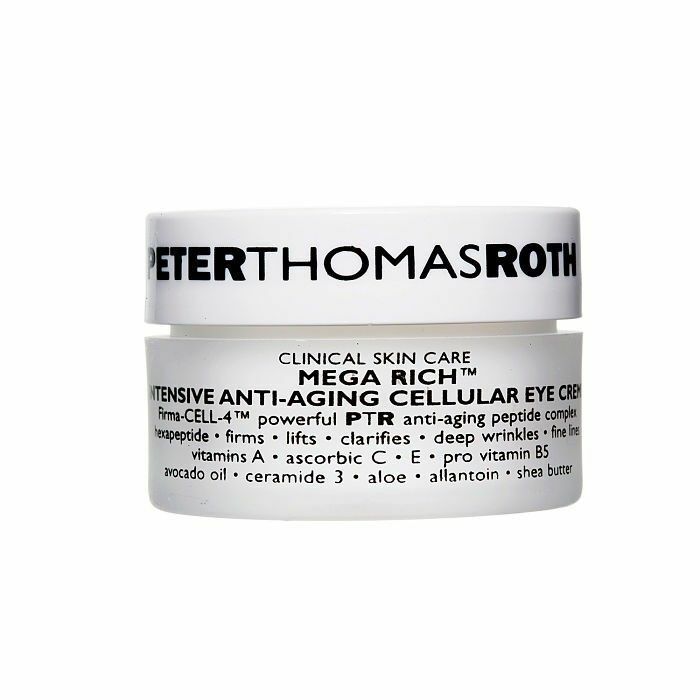 Peter Thomas Roth's thick cream contains vitamins A, ascorbic C, and E and pro-vitamin B5 to reduce wrinkles and boost collagen production as you sleep. 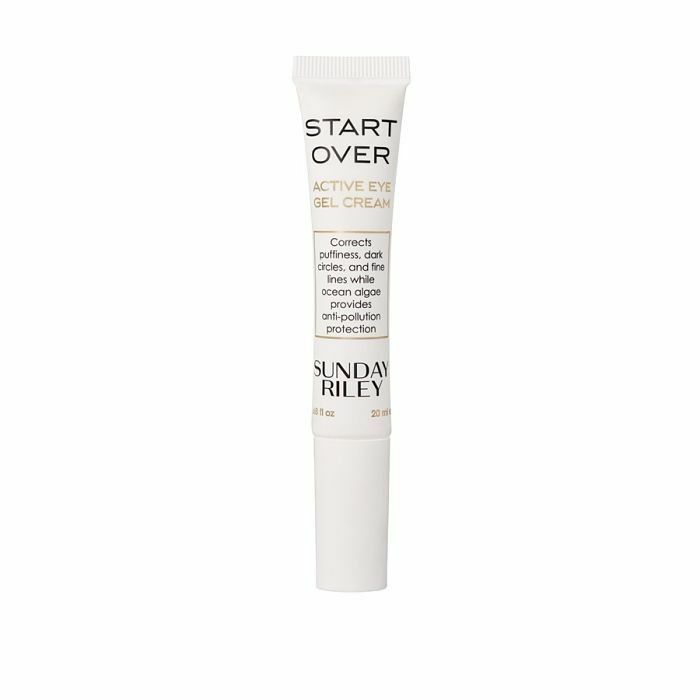 Sunday Riley’s gel formula cools the skin beneath the eye to minimize puffiness. It also contains ocean algae that protects the delicate skin around the eye from pollutants throughout the day. 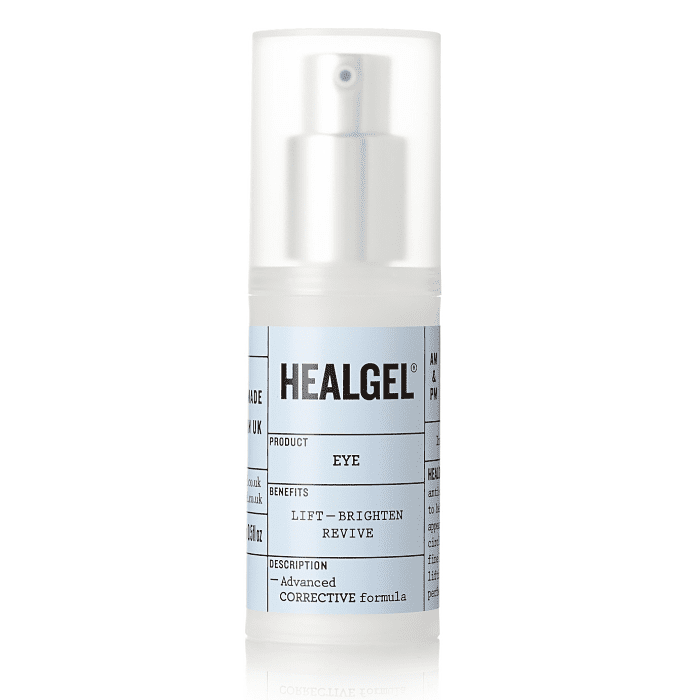 HealGel’s lightweight formula also protects skin from environmental factors and contains Arnica, which is known to minimize puffiness, resolve skin discoloration, and increase collagen production. Click here to see the eye creams dermatologists actually use on themselves.